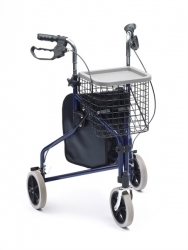 Three-wheeled rollators provide convenient mobility for a wide variety of individuals. 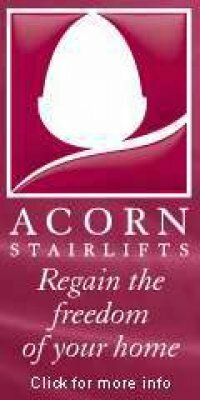 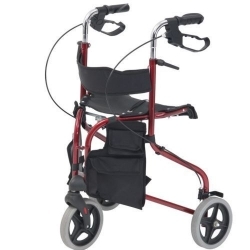 They are specifically designed to give you additional stability and comfort while walking. 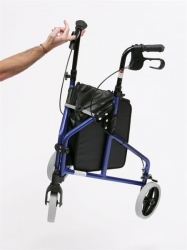 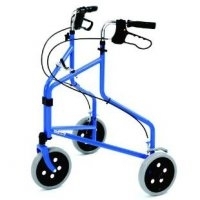 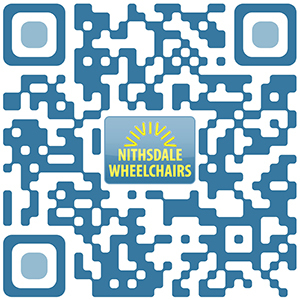 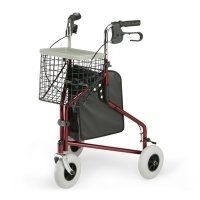 There practical walking aids offer increased flexibility to perform daily activities in a less tiring manner.